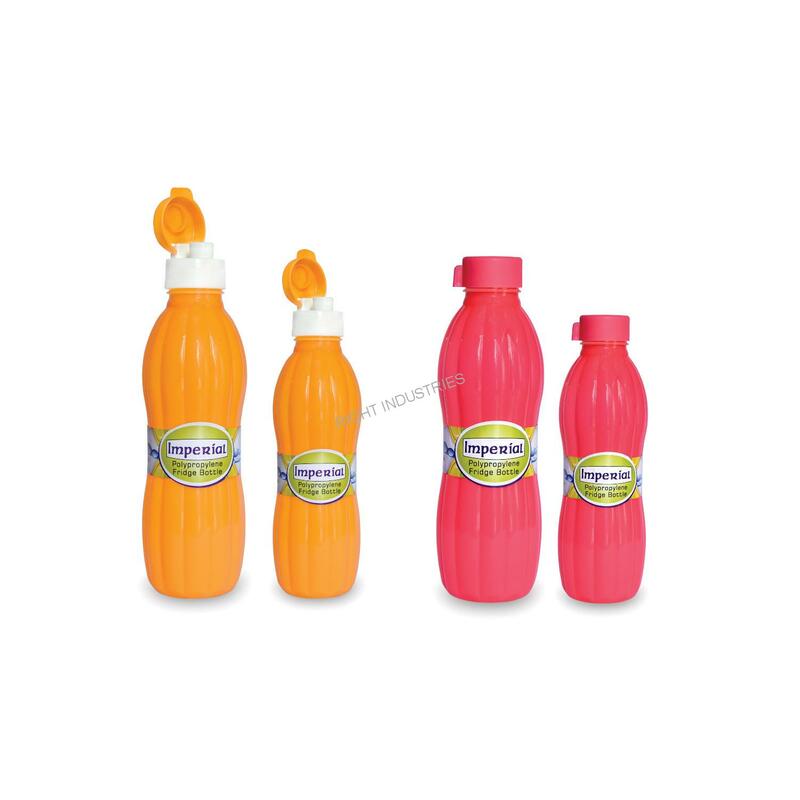 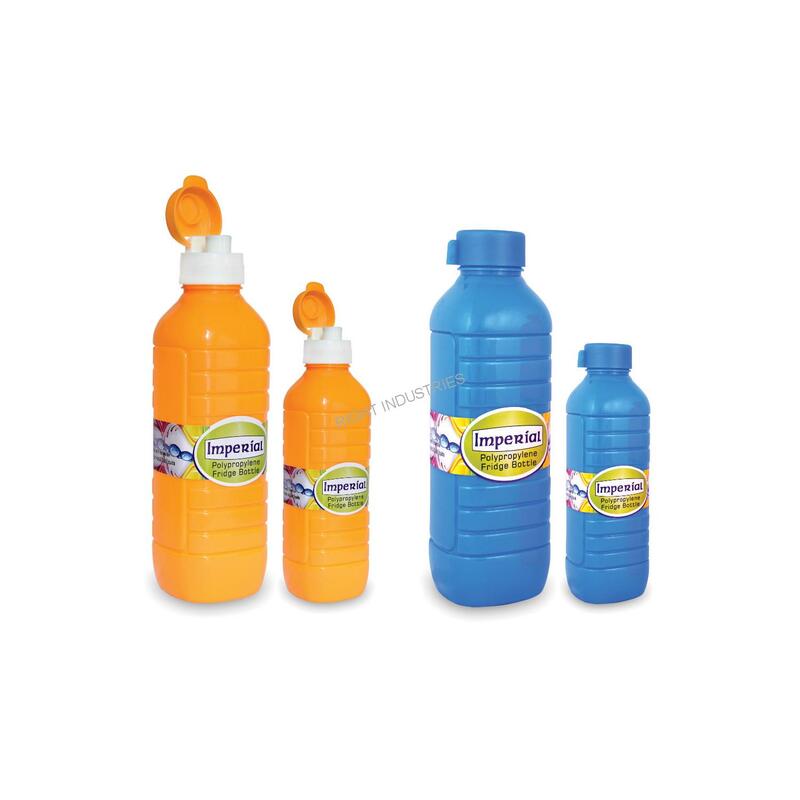 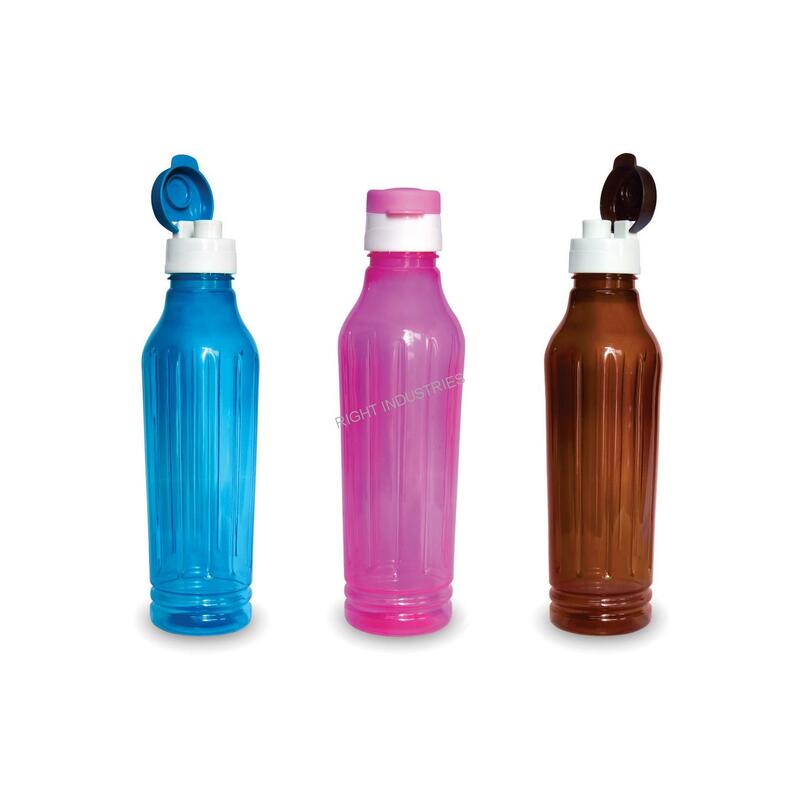 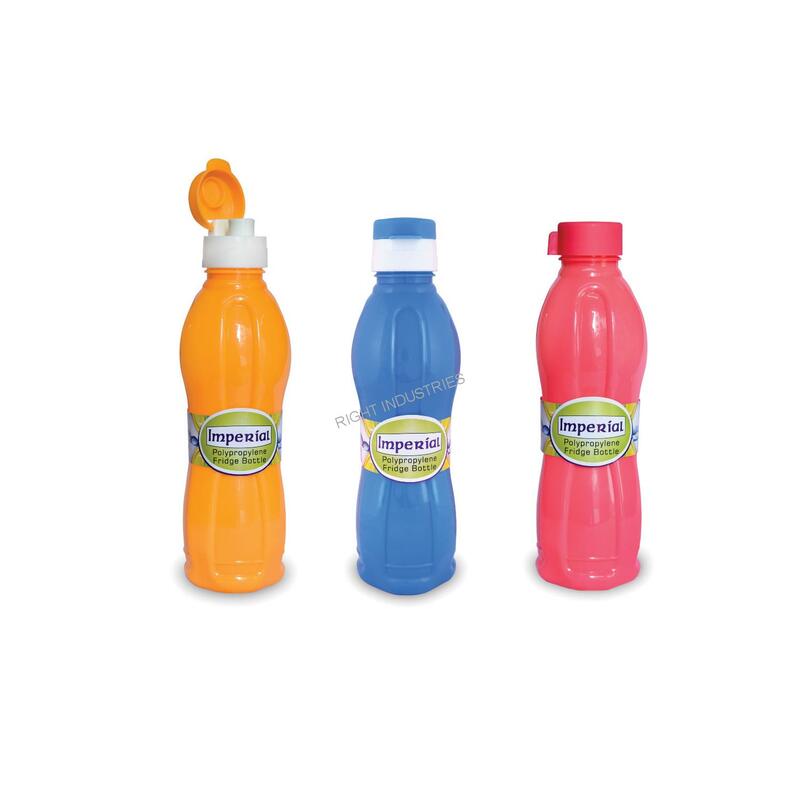 PP Bottles are ideal for carrying water or juice. 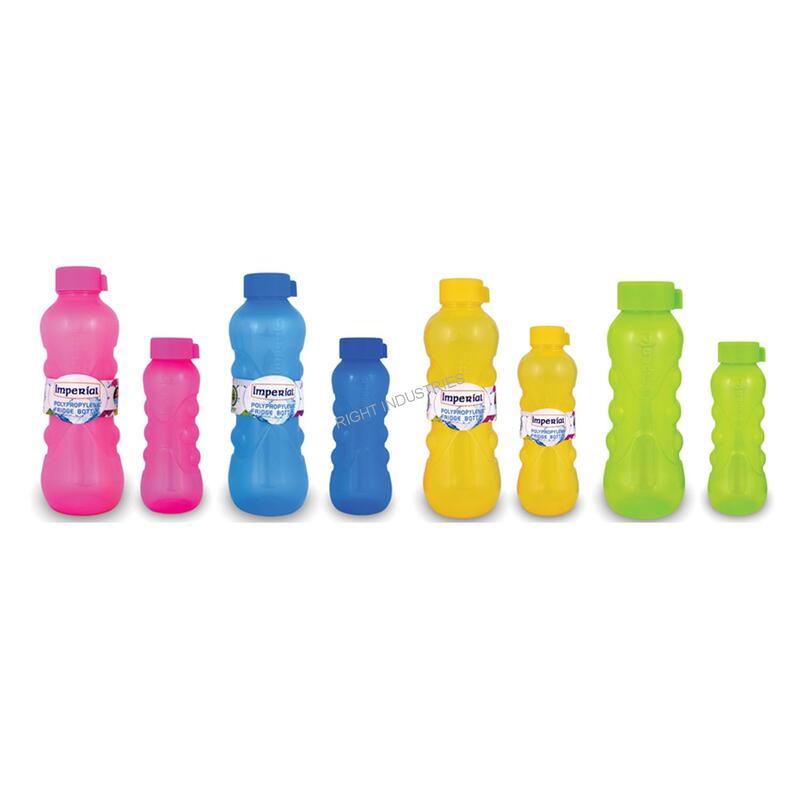 Our PP Bottles are easy to carry and light in weight. 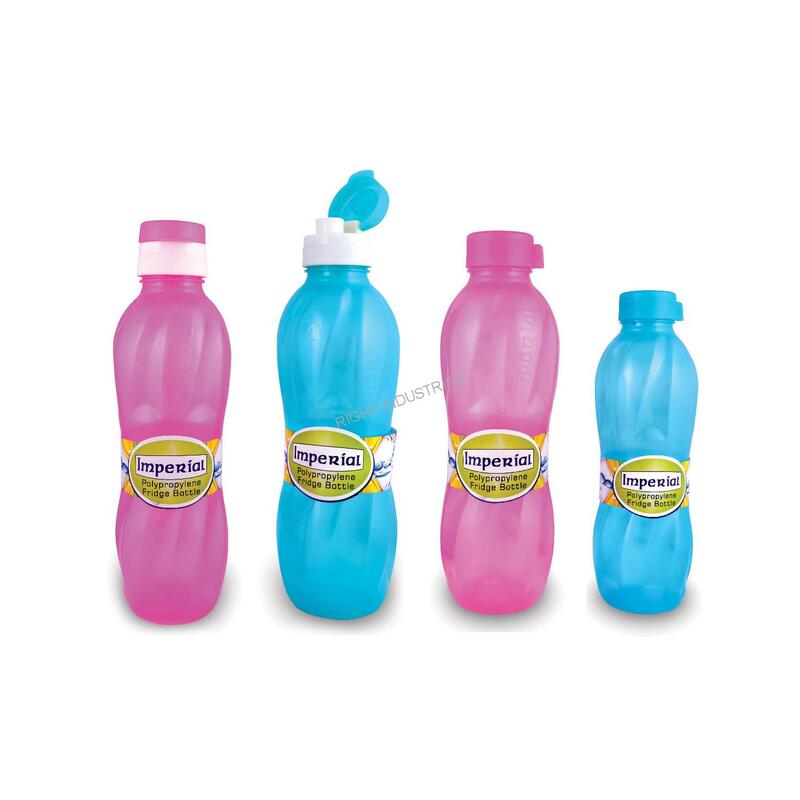 They can be kept in refrigeration or outside. 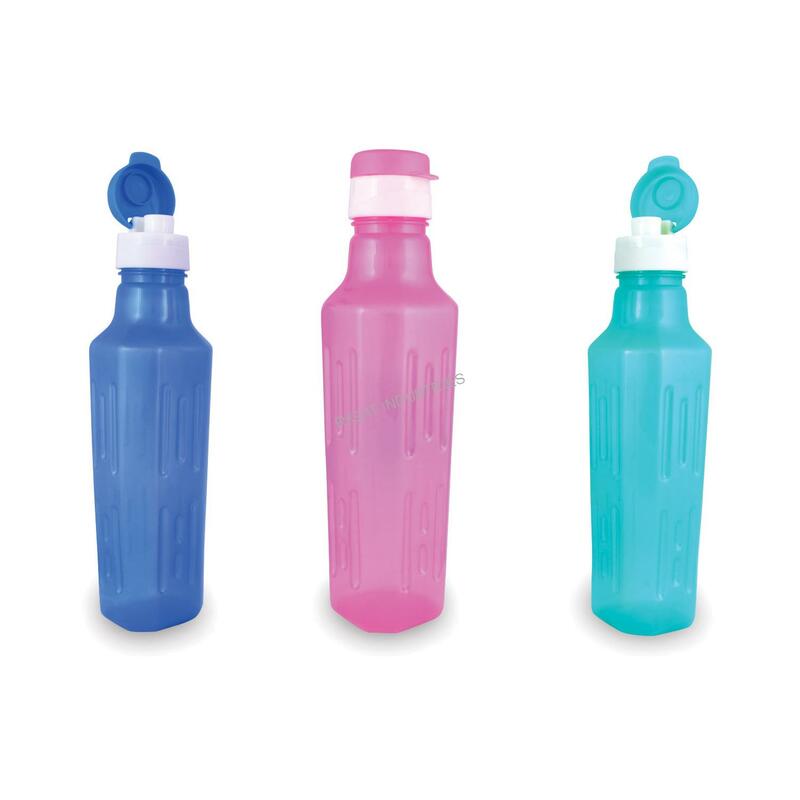 Available in different colors, shape and size.